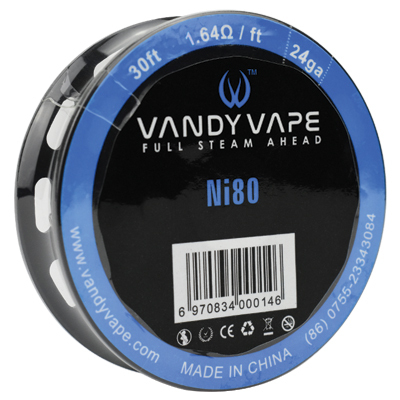 It fluffs up nicely, for better wicking. It absorbs the juice quickly, for better taste & fewer burn. 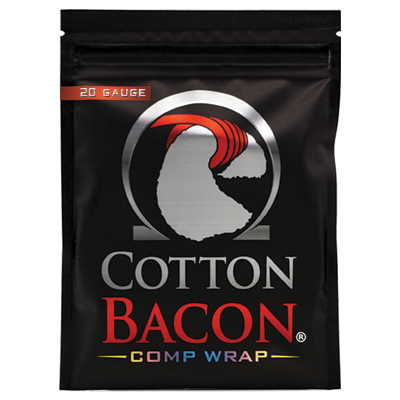 It doesn't get in the way of your flavor & is easy to use. 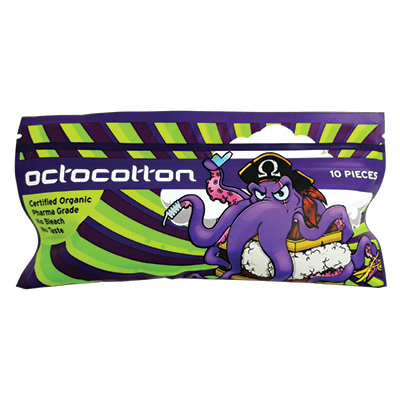 Octocotton, the new kid on the block. 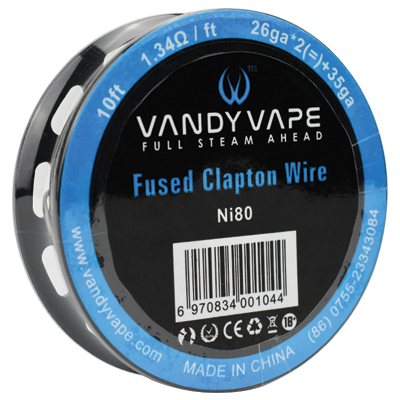 Pure wicking pleasure for tanks and drippers Octocotton has the cleanest flavour you will ever taste.The Octopus is the genius of the ocean world and just like this cotton can use their brains to sort out any problem - the problem here being slow wicking and that awful cotton taste. 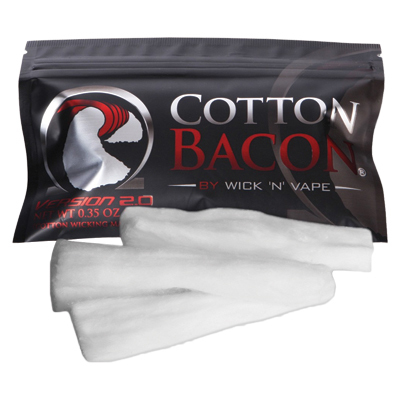 Octocotton wicks fast and has no cotton taste right off the bat this means that just like a real octopus this cotton is flexible and works with any build and any flavour. 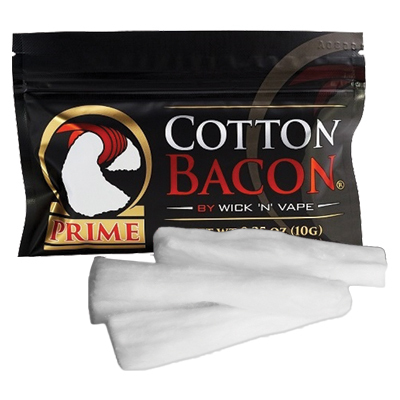 All you get is tenticles of crisp, clean cotton to make your vaping experience pleasureable! 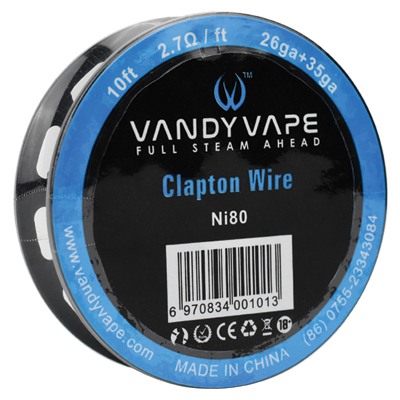 Introducing UD Clapton Wire, the easiest and most convenient way to implement twisted wire in your everyday building arsenal! 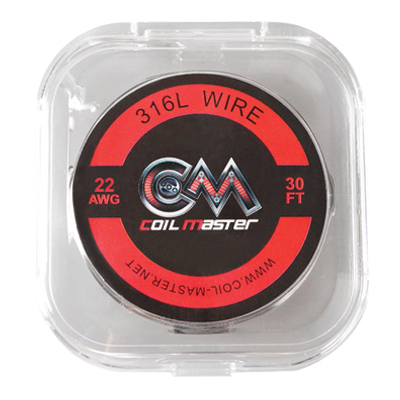 UD Twisted Roll Coils are machine twisted for the tightest, most precise weave and high consistency throughout each spool! Designed to bring a more exotic way of wire wrapping into a broader audience, twisted wire coils have the added benefit of more surface area. 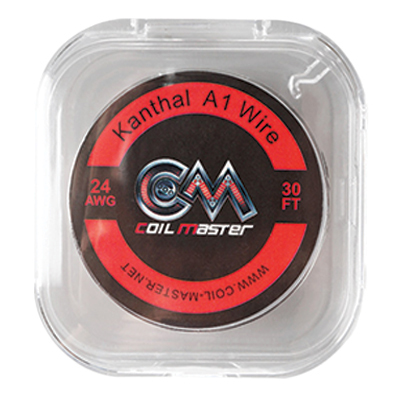 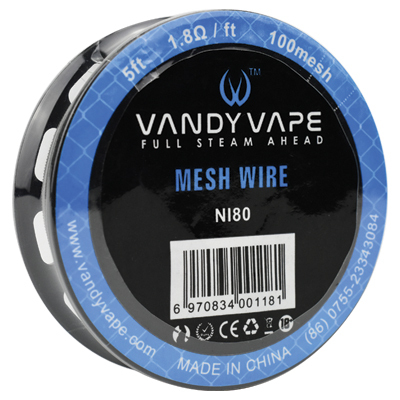 High quality wire, perfect for rebuilding atomizers! Awesome flavour from this wire is unreal. 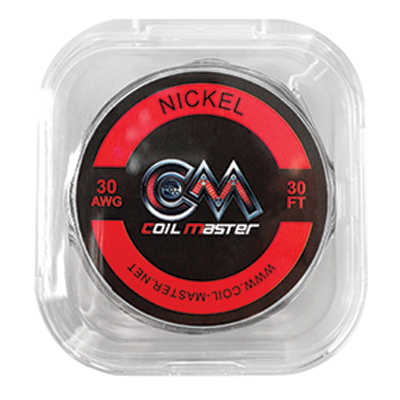 A great investment for builders who want to really taste their E-liquid.